I guess there really is a first time for everything, so here it is… my first book review. This book has already been written about in multiple places. Here is my take. When I attended the JDRF summit in Bethesda, Maryland a couple weeks back, I picked up Amy Ryan’s book Shot: Staying Alive with Diabetes. Amy is a lawyer by trade, practicing in Washington, D.C. (why do they say practicing? Seems to me she’s working), specializing in the commercialization of new medical technologies. She was diagnosed with Type 1 Diabetes at age 29. The book details her diagnosis, getting through law school, carrying her daughter through to full term delivery, surviving a pretty serious infection, and everything in between. 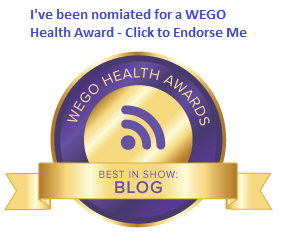 A lot of Type 1s will identify right away with Amy’s descriptions of high and low BGs, MDI versus pump decisions, and the general idea of living a meaningful life with diabetes. Especially if you’re a woman living with Type 1. That’s not a knock; it’s the truth. Amy is a woman, and she brings a perspective to the story that the fellas can’t. But I think the most value in this book is in Amy’s clear descriptions of things like hypoglycemia, diabetes burnout, how an insulin pump works, and more. For this reason, I think it’s a terrific book for a parent, a spouse, or a co-worker of a Person With Diabetes. She explains things in terms that someone not living with diabetes can understand. So while I can endorse the book for PWDs, I can most definitely endorse the book for any non-PWD who wants to understand us better. I’m making The Great Spousal Unit and The Live-In Niece read this book. Then I think we’ll talk about it a bit. Maybe have a question and answer session. 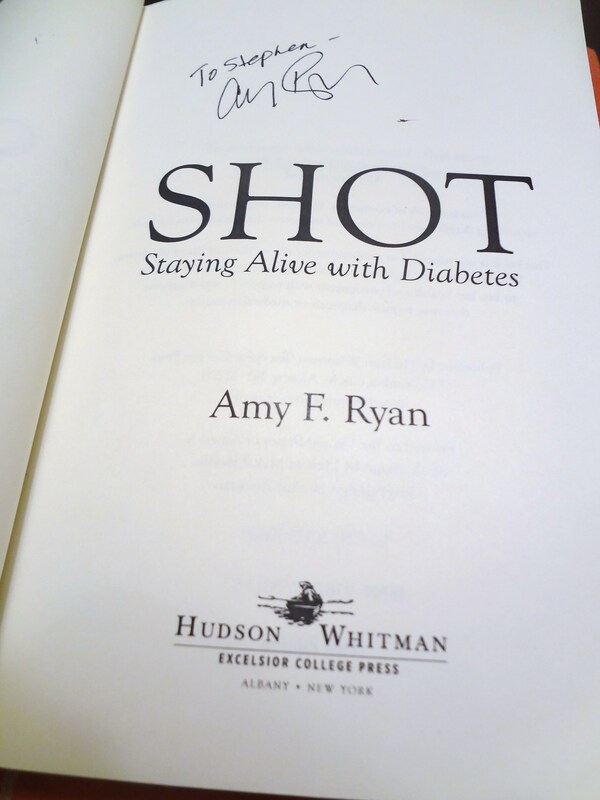 More information on Shot: Staying Alive with Diabetes, including an excerpt from the book and information on where to purchase, is available at http://www.amyryanshot.com/. Disclosure: I bought the book, I read it, and now I’m writing about it. Nothing deeper than that. Digging into my copy right now.